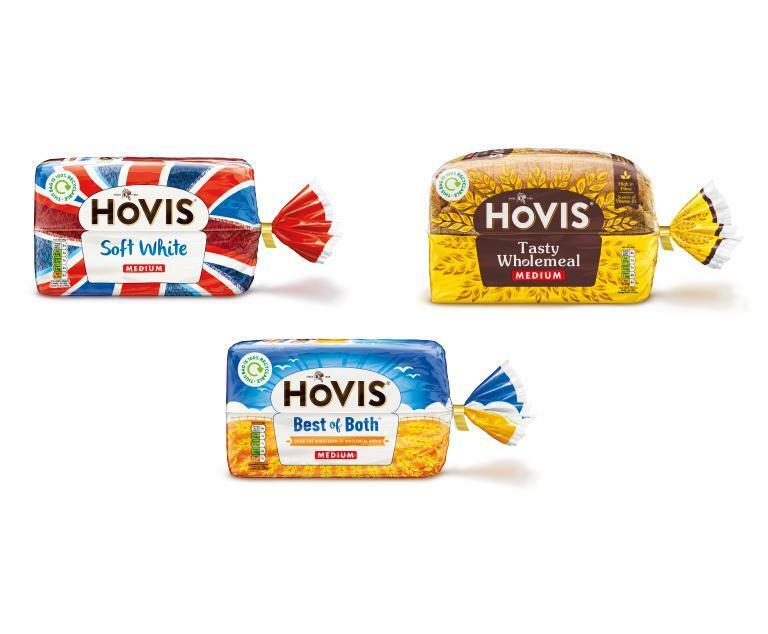 TerraCycle® and Hovis® have partnered to create a free recycling programme for bread bags. 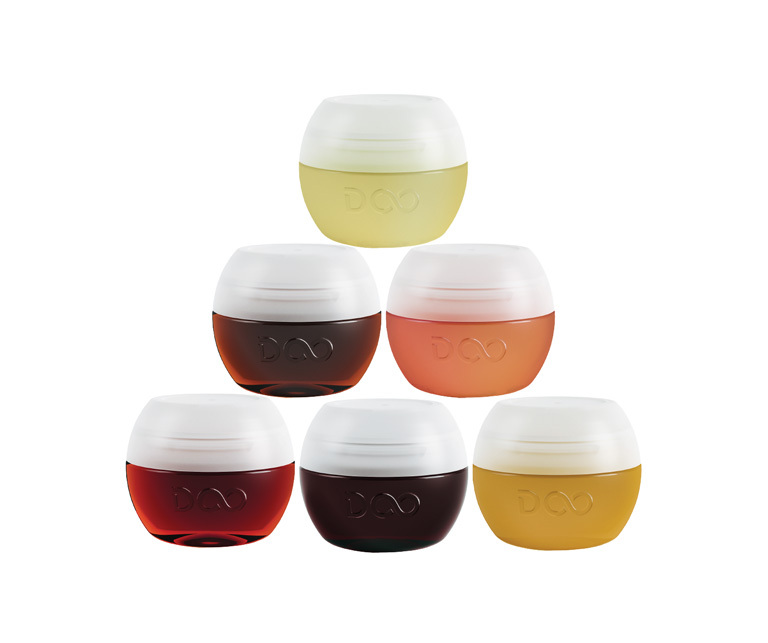 The programme operates through a network of public drop-off locations throughout the UK. As an individual, company, charity or school, you can either drop off your bread bags at an existing public drop-off location or set up a new public location by creating an account, clicking on "join programme for free" and filling out the form. As part of the programme we are offering reward points that can be redeemed into financial donations to a school or charity of your choice. This programme is currently full for members who want to collect privately. To recycle your bread bags, we offer you two solutions: you can either drop them at an existing public drop-off location or apply to set up a public drop-off location at your home or in a public place by joining the programme and by filling out this form. Please note that you have more chances to be selected to open a public drop-off location if you live more than 5 miles away from an existing public drop-off location for this scheme. Establishing a public drop-off location will allow you to collect even more bread bags and will enable you to earn more points directly on your TerraCycle® account for the charity or the school of your choice. Where communities collect together it also means larger and more sustainable shipments of waste can be sent in for recycling. A public drop-off location has to be accessible for any members of your community to recycle their waste and can be set-up nearly anywhere (for example good locations for this new programme could be a local shop or a school). If you have found a good location to establish your local public drop-off location, simply register the site by joining the programme (click on "join programme for free" above) and by filling in this form. 1. Set up your own public drop-off location in your community. To do so, please join the programme by clicking on "Join programme for free" on the programme page and then fill in this form to complete the process. 2. Search on the interactive map to see if you have a public drop-off location close by. If there is one, then simply take your accepted waste to the public drop-off location and drop them off during the designated hours. Once collected, the bread bags are shredded, washed and then pelletized. These pellets can be used for a number of molded rigid plastic products like benches, or used as film for products such as rubbish bags. 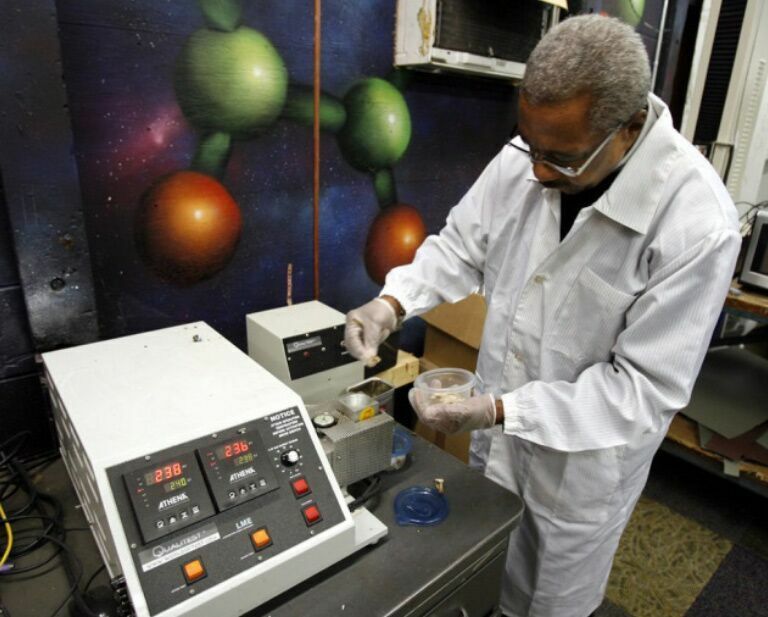 Click here to learn more about the recycling process. TerraCycle® points can be redeemed for a variety of charitable gifts or a payment to the non-profit organisation of your choice. For more information about our points programme, click here. 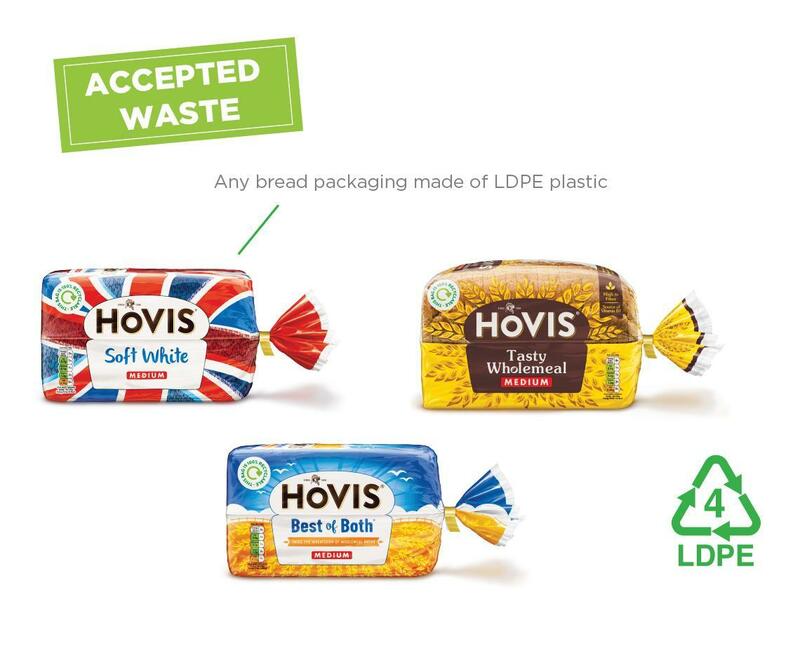 Hovis®, the 132-year-old well loved British brand, is excited to partner with TerraCycle® to offer a national recycling solution to improve the ease of recycling bread bags, no matter where you are in the UK. To learn more about Hovis®, click here.